Janice Lynde is an American actor who was born on March 28, 1948. 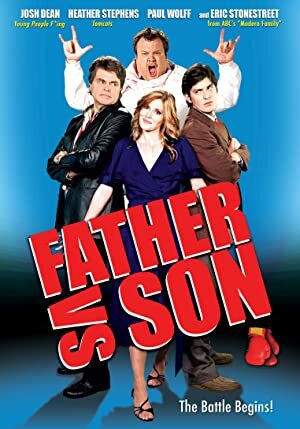 Father Vs Son (2010) and A Letter to Dad (2009) are some movies in Janice Lynde's recent filmography. Janice Lynde's recent TV appearances include Six Feet Under and Great Performances. 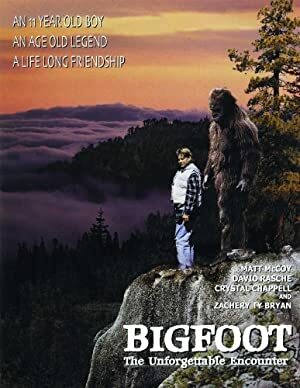 There are about 9 movies featuring Janice Lynde as of 2018. Some of the most recent Janice Lynde movies include Father Vs Son, A Letter to Dad, and One Kill. Father Vs Son, released in 2010, featured Janice Lynde as Ruth Coletti. 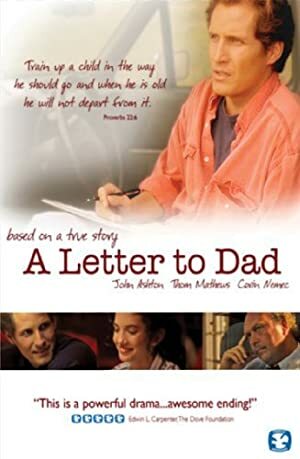 A Letter to Dad, released in 2009, featured Janice Lynde as Erika. 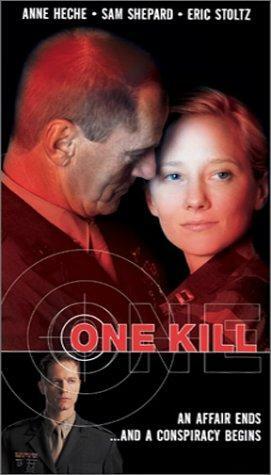 Janice Lynde appeared as Evelyn Gray in One Kill, released in 2000. There are about 2 TV shows that have featured Janice Lynde as of 2018. Some of the most recent Janice Lynde TV appearances include Six Feet Under and Great Performances. 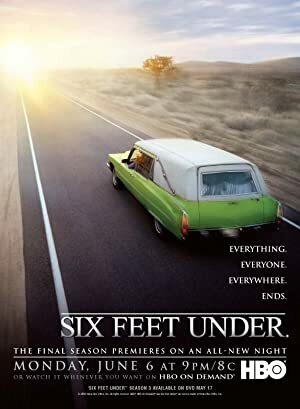 Six Feet Under featured Janice Lynde as Mrs. Sibley in 2005. In 2002, Janice Lynde performed on Great Performances.